Sober in a Nightclub: What an odd looking monkey. 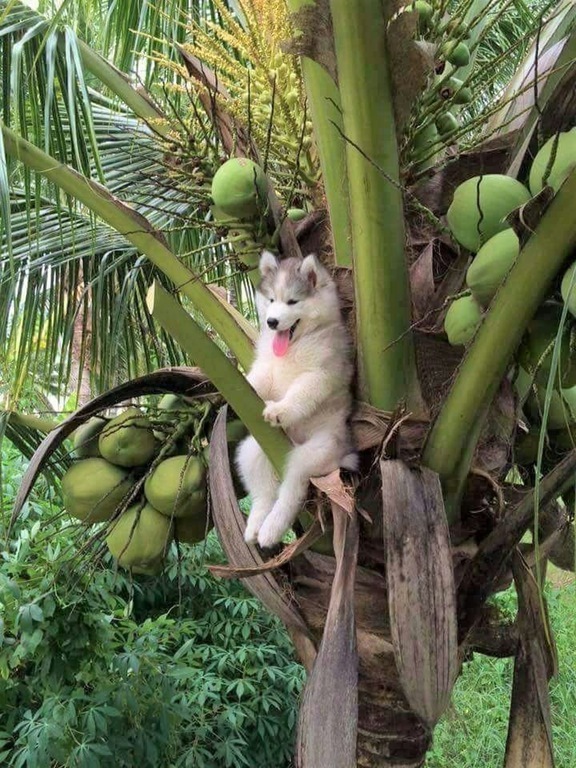 What an odd looking monkey. Butterfly on nose = happiness. I'll comfort you, small human.